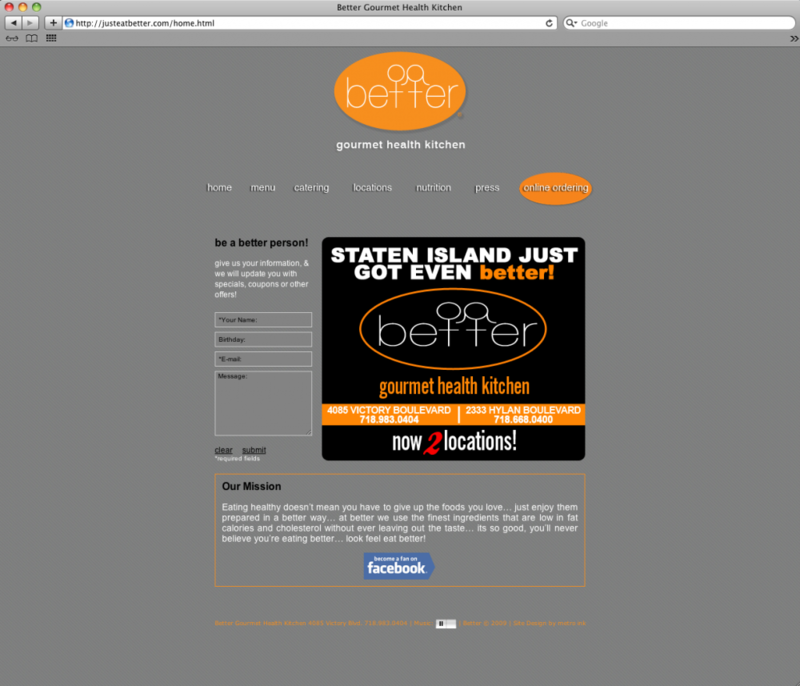 Better is a Staten Island based health food restaurant chain. They came to us looking to create a website in 2007. What we came up with was a custom designed HTML website. 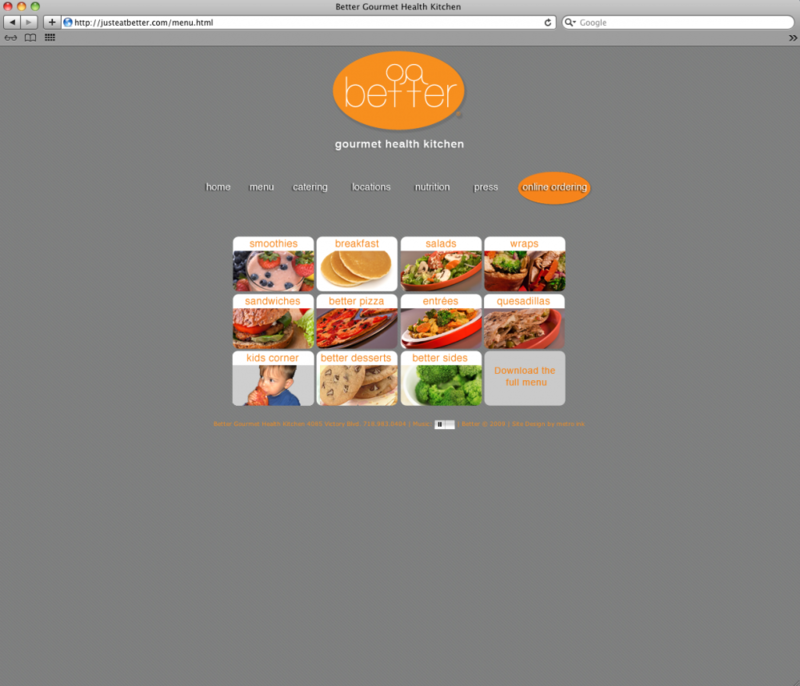 We also did a photo shoot for the location and some of their delicious food. PS. 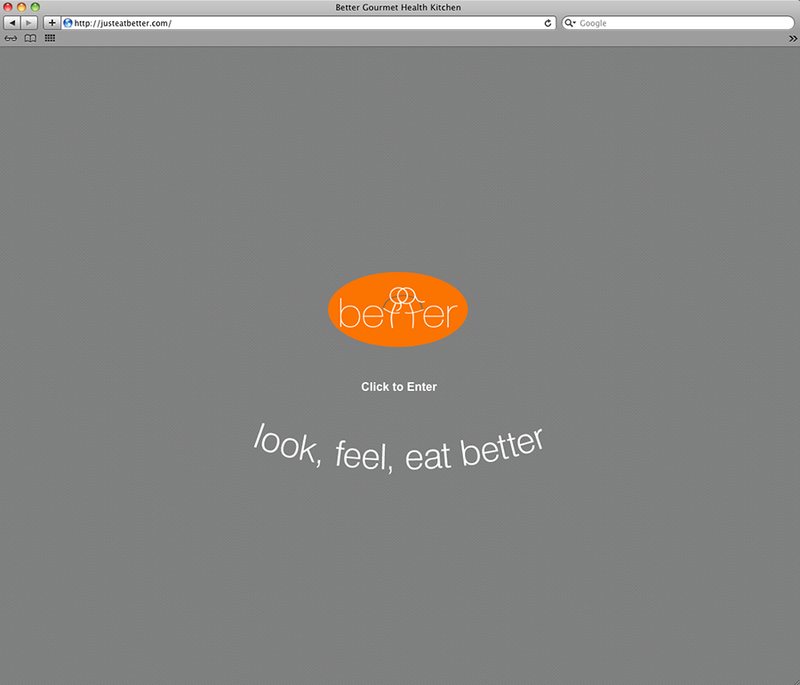 Try the buffalo chicken wrap.